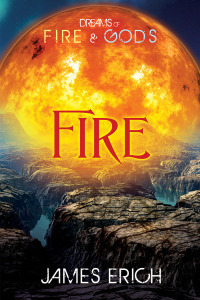 “Dreams of Fire and Gods: Dreams” has entered the editing queue! Not particularly brilliant, perhaps, but I think it works. Book one should be released this December!